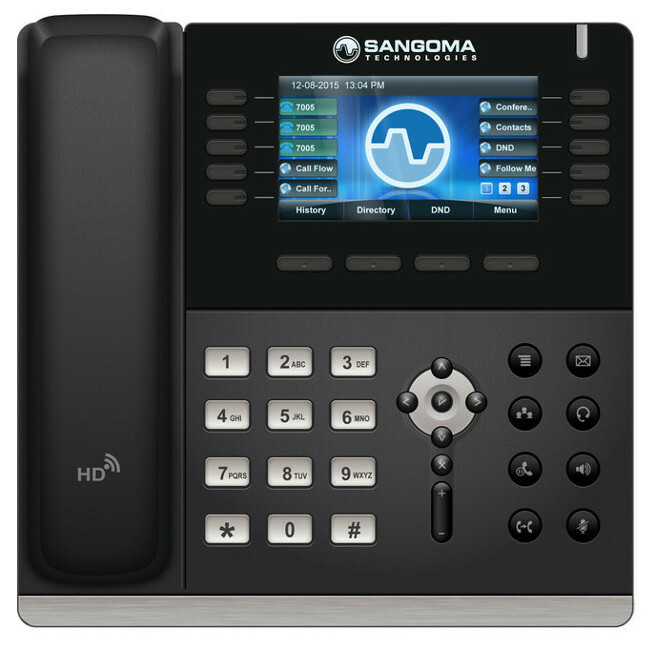 The Sangoma s700 is designed to work with FreePBX, this fully featured phone has 6 SIP accounts, dual Gigabit Ethernet Ports, HD Voice and built in VPN capability. 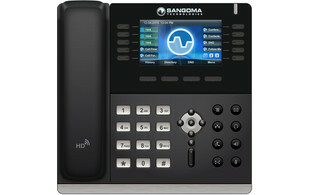 The s700 makes up part of Sangoma's range of VoIP phone and has a large 4.3 inch colour display. 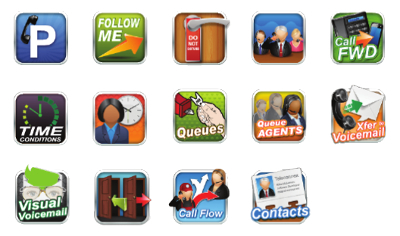 There are 10 customisable keys each with on screen labels, up to 5 pages can be viewed for access to a total of 45 personalised functions or quick dial buttons. 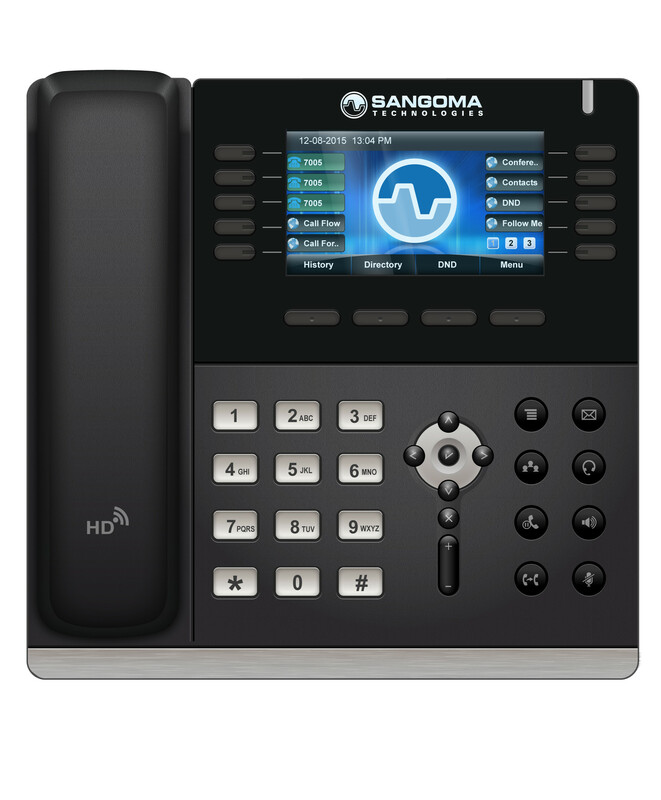 When you connect your Sangoma s700 phone, the redirection server automatically points the phone to the Sangoma FreePBX and PBXact UC system for configuration. Phone settings can be easily controlled using Sangoma EndPoint manager software, which is automatically enabled when using with any of Sangoma's VoIP phones.